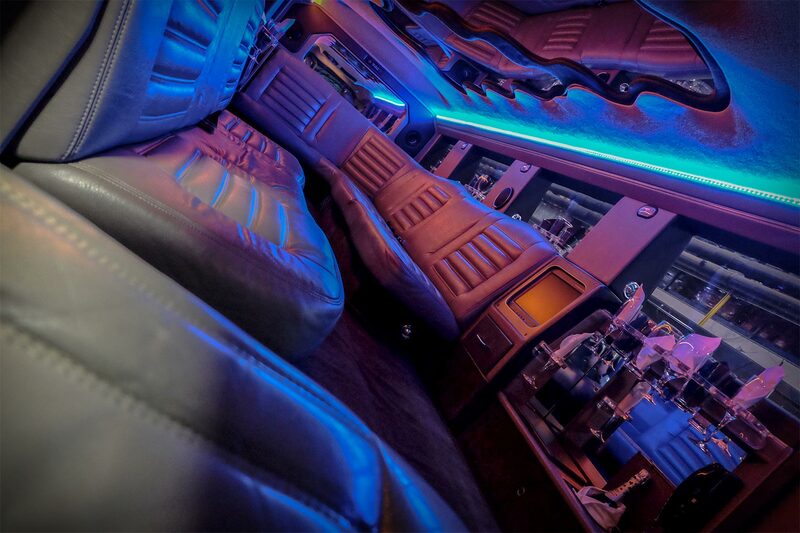 You've been on a special journey that you'll remember all your life – the expert services and the experience of Night Life Limousine will help make your celebration just as memorable. 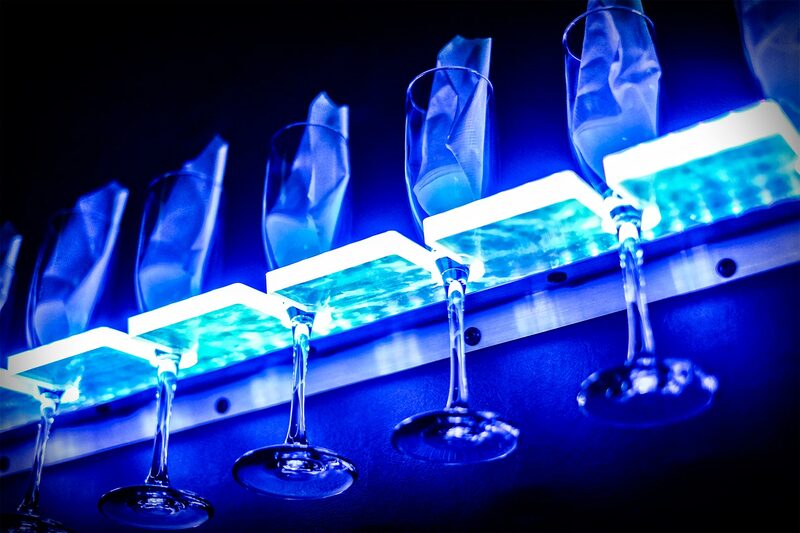 Relax and enjoy as we transport you to one of the most fun-filled celebrations of your life. 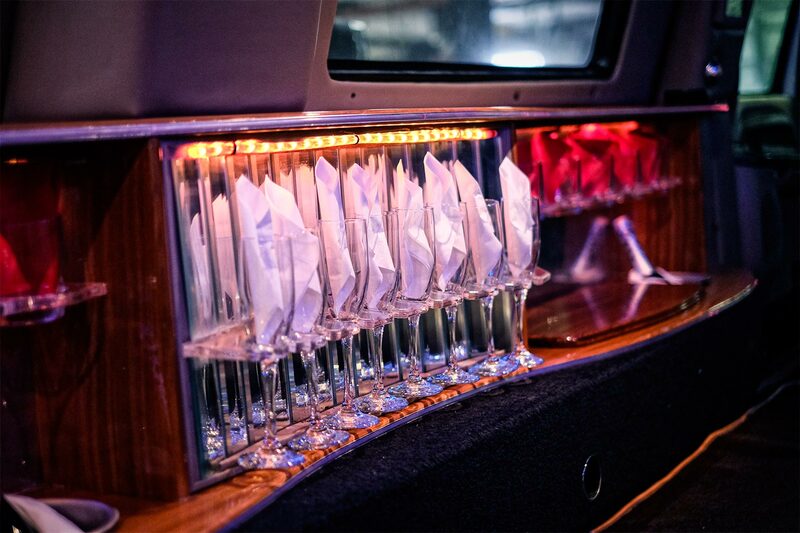 And we don't mind if you get your party under way right here in one of our superb vehicles! Of course, we do ask that you drink responsibly. 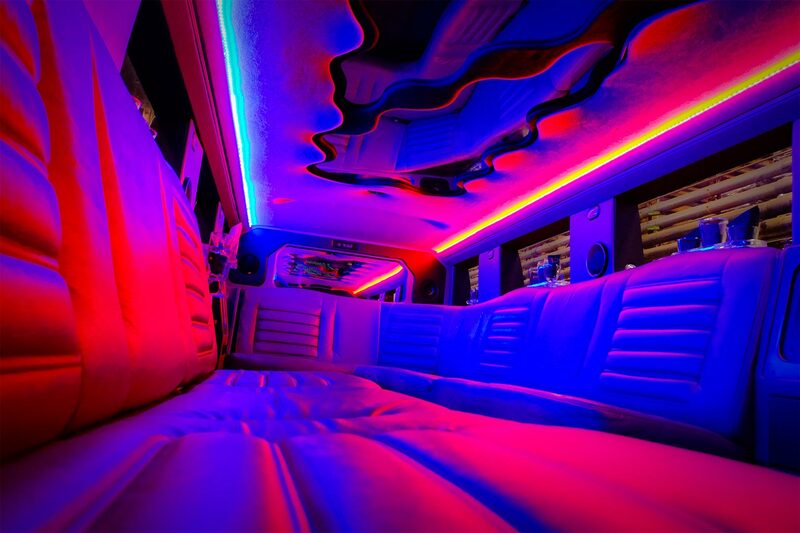 A Night Life Limousine ride is the perfect way to get your birthday celebration off to a fabulous start. Maybe surprise that special someone with a luxurious party trip they won't forget in a hurry. 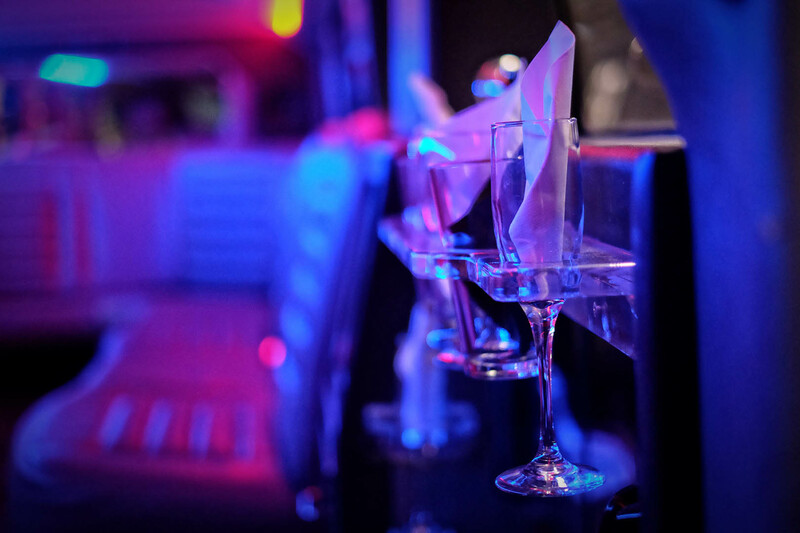 Night Life Limousine means business, and wherever you have to be, whatever the hour, our experienced and knowledgable drivers can transport you safely, on time and with the minimum of fuss. 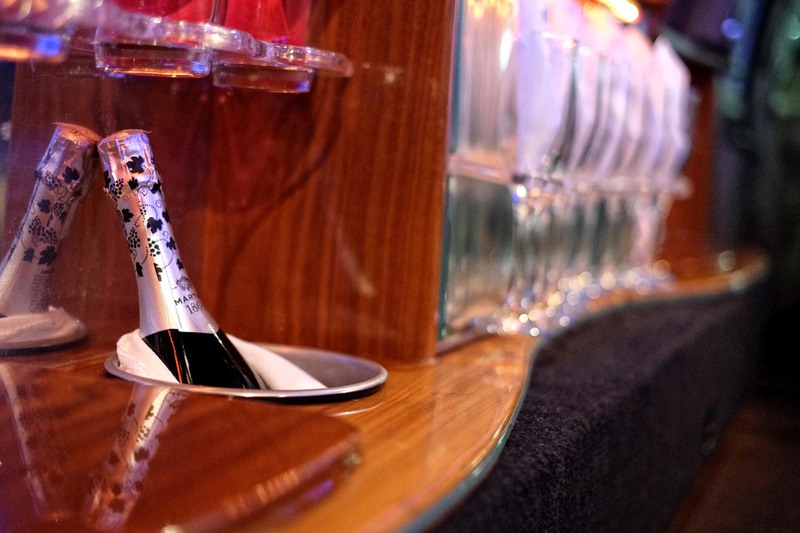 It's perhaps the night of your life, and we can help you make it one you'll never forget. 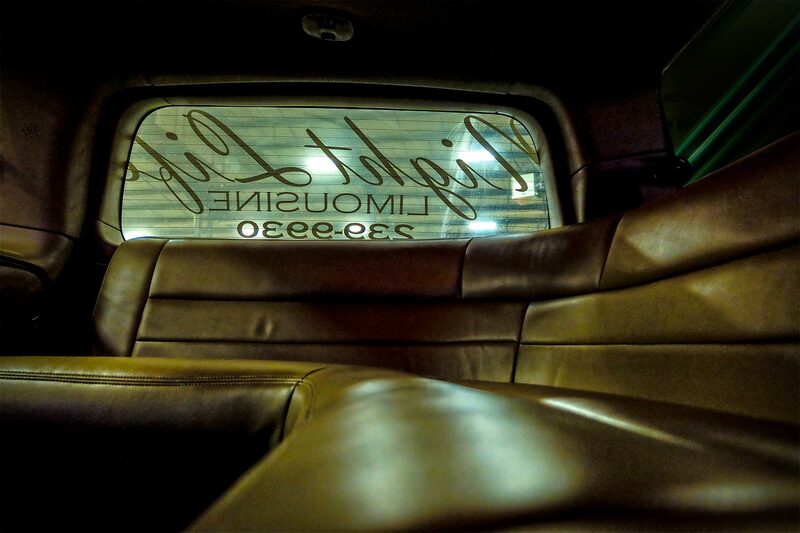 Night Life Limousine offers a fun, relaxing, safe and efficient start to your big occasion. Did you remember the ring? We can't cover every eventuality, but we do guarantee that when you pop the question (you may want the driver to put on some Marvin Gaye, ask him to lower the lights), you will fall a little in love with us, too. Romantic is a given. It's the biggest day of your life, and we know exactly what that means. You will ride safely and comfortably, and the atmosphere will be just perfect as you make your amazing journey to the aisle. You can even be a few minutes late to the church, if that's your desire! 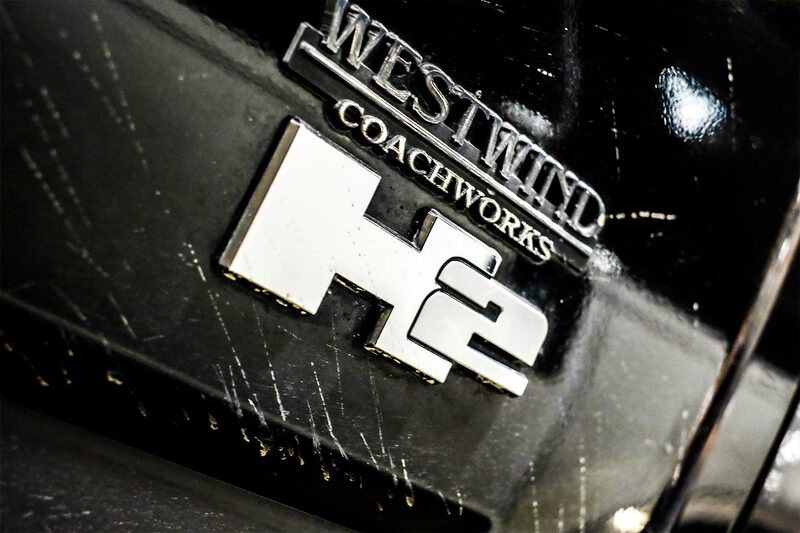 We know Wine Country, and we offer the most delectable journeys to the finest vineyards in the region. Let us do the driving as you relax and enjoy your spectacular grand tour of the grape.